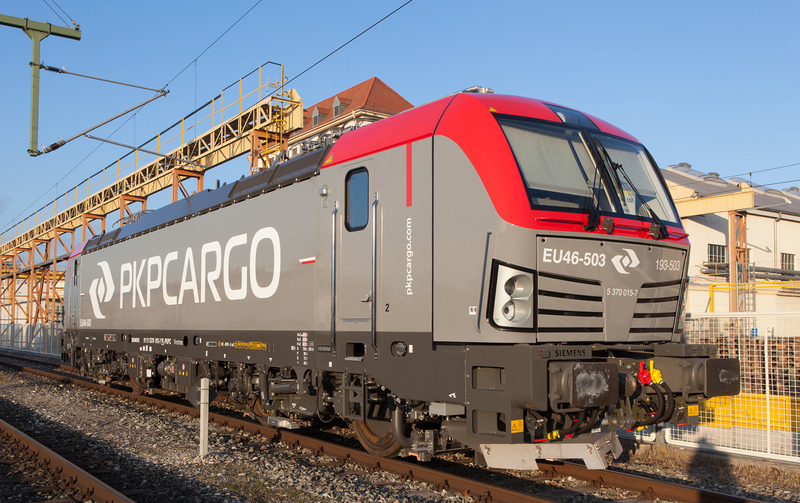 According to Siemens and PKP Cargo, the contract was signed and sealed today. The total value of the order is estimated at EUR 26 million. As previously reported, delivery of the first locomotives is expected in mid-2019. 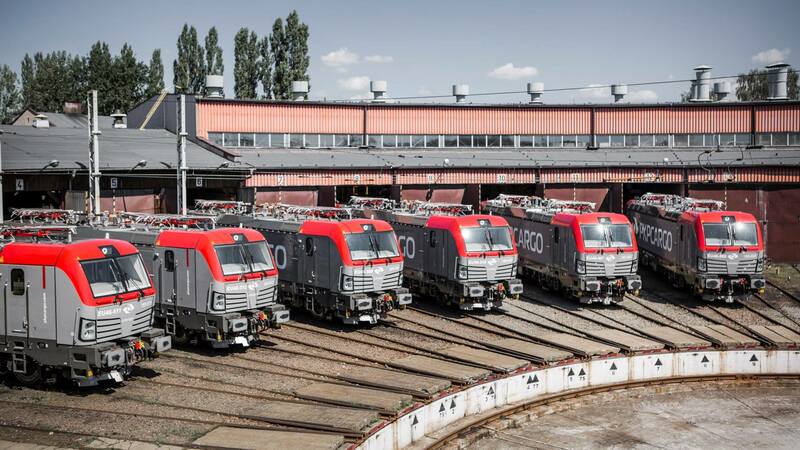 whose annual percentage growth in the last few years has always been two-digit – Czesław Warsewicz, president of PKP CARGO S.A.
On 21.01.2019 PKP Cargo announced that its management board approved the plan to order another five multi system Vectron locomotives. The estimated net value of the order is EUR 26 million (excluding VAT). 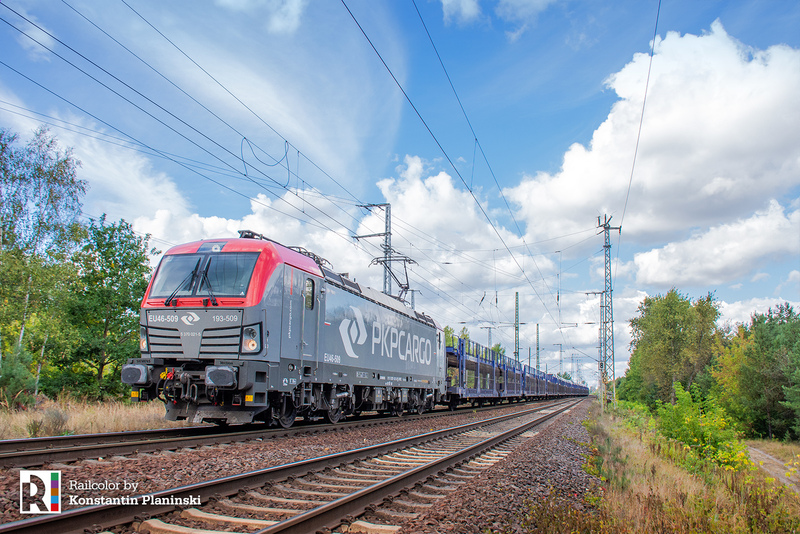 The upcoming delivery will be based on an existing option from the agreement between PKP Cargo and Siemens from September 2015. The multi-system locomotives will be equipped with the A01 country package, which enables them to operate in Poland, Germany, Czech Republic, Slovakia, Austria, Hungary and Romania. They will be ETCS Level 3 enabled and maintenance is included. The first three locomotives should be delivered by 19.07.2019, and the remaining two – by 15.01.2020. With the Vectron fleet expansion the Polish state operator will be able to further increase its international transport operations. The company already owns 15 Vectrons. Twelve of them feature the above-mentioned A01 package, while the other three are fitted for operation in Austria, the Czech Republic, Germany, Hungary, Romania, Poland and Slovakia and the Netherlands.